A relaxing and reviving oil with fruity tones. Great for adding to massage oils for a fruity skin tonic to optimise the skin tone, making it a useful choice for cellulite. Mandarin also makes a lovely bathtime addition for baby and anyone needing to relax after a stressful day. 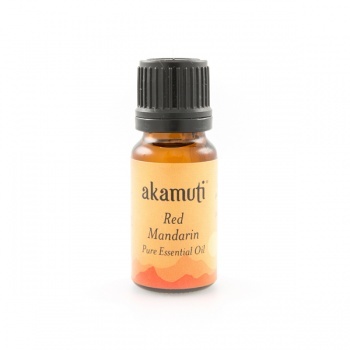 Mandarin will calm and encourage the right mood for bedtime!